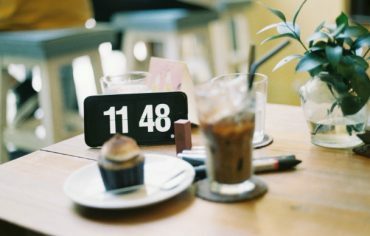 When looking at which rewards credit card to apply for, it’s important to find out how much the points are worth. 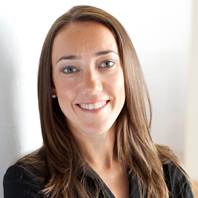 This is not an issue with cash back credit cards, which clearly outline how much cash back you’ll receive for each dollar you spend, but it can be confusing with travel rewards credit cards. While comparing these cards, you need to make sure you are comparing apples to apples. Many cards have a standard rate of 100 points = $1 (so each point = $0.01). Some cards, however, will offer you more points per $1 spent but the value of each point is less. For example, TD Points are only worth $0.005 each, but the TD First Class Travel Visa Infinite gives you 3 points per $1 spent (so each $1 spent = $0.015 or a 1.5% return). With the Scotiabank Gold American Express, you earn 4 points for every $1 spent on eligible grocery store, gas station, dining and entertainment purchases. 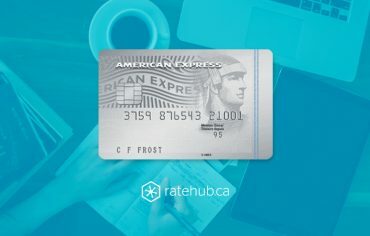 Since 1 point = $0.01 with their program (when redeeming for travel), you actually get a 4% return with this card ($1 spent = $0.04). 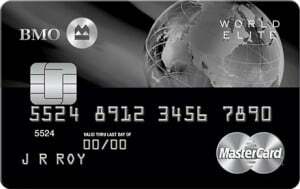 With the BMO World Elite MasterCard, you earn 2 points for every $1 spent on all purchases. Since 1 point = $0.01 with their program (when redeeming for travel), that means the 2 points you earn per $1 spent = $0.02 (2% return). 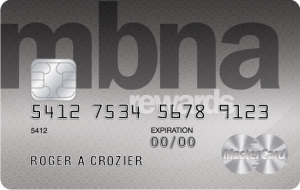 And finally, with the MBNA Rewards World Elite MasterCard, you also earn 2 points for every $1 spent on all purchases. Since 1 point = $0.01 with their program (when redeeming for travel), that means the 2 points you earn per $1 spent = $0.02 (2% return). 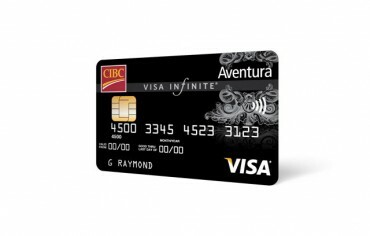 This card is featured on our list of top 5 Canadian cash back credit cards of 2015. It’s hard to go wrong with any of these rewards credit cards. In fact, you could even double up and get two, to maximize your rewards. 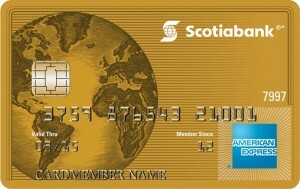 For example, you could use the Scotiabank Gold American Express for gas, groceries, dining and entertainment, and the BMO World Elite MasterCard for all other purchases; that way you would get a 4% return on your daily expenses with the Scotiabank credit card and a 2% return on all other purchases with the BMO credit card.